Door springs, cables and other parts that are not properly installed might cause damage or injuries. 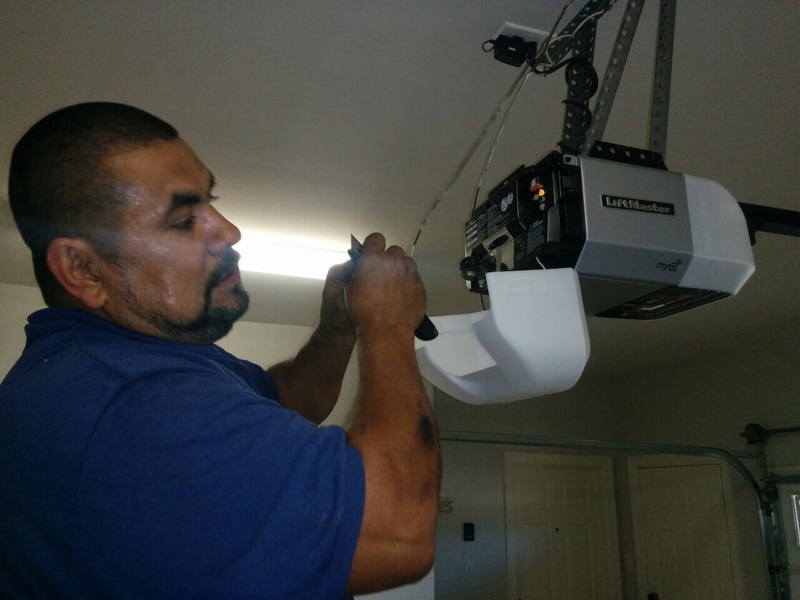 This is why it is important to get experts when it comes to installation. 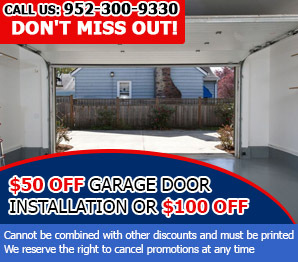 Having many years under their belt, our technicians have been known to provide quick installation as part of their garage door repair services in Minnesota. 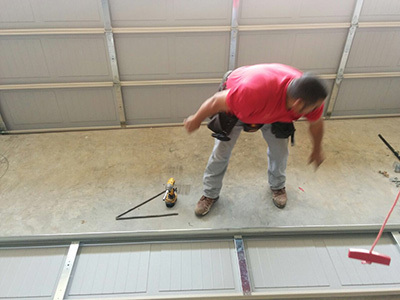 Our garage door maintenance services cover all components, from the hardware to the opener and its controls. 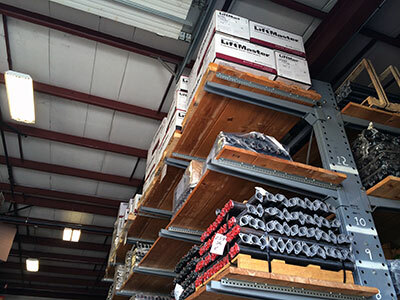 Count on us for proper hardware lubrication, setting adjustment and preventive repair and replacement.